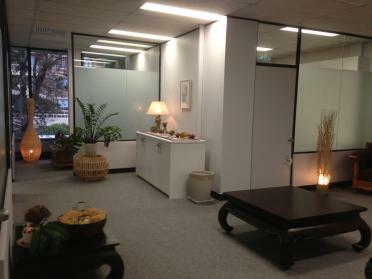 Eden Therapy Services, counselling practice based on the Northern Beaches of Sydney Australia offers counselling for individuals, couples and families. Eden Therapy Services also offers professional supervision. Welcome to Eden Therapy Services. We hope that the information on this website will inform the journey you are making. Our website keeps you up to date with information about Eden Therapy Services, what we believe, the counselling techniques we offer and how you can contact us. Our belief that therapy and spirituality are vital to healing for clients has emerged from our research. A doctoral research study entitled, “Our Healing: An empirical study of the interrelationship of therapeutic intervention and spiritual interventions in a private practice”, is currently part of the service we offer so that we can change the face of therapy and provide you with quality therapeutic interventions alongside spiritual strength. At the request of, and sponsored by, the Attorney General, Eden Therapy Services were pleased to provide a local viewing event for the National Apology to Victims and Survivors of Institutionalised Childhood Sexual Abuse on Monday 22 October 2018. This was a wonderful opportunity to share a national event of incredible significance for survivors and people who are experiencing victory over their trauma. It has also been an opportunity for further support toward those still on the journey. The Practice is accredited for Victims Services and Medicare, and offers private consultations. Please click here for information about our 2019 Professional Supervision courses.